Here you will find information on our current research, past projects, and staff. ECToH 8th European Conference on Tobacco or Health 19th -22nd February 2020 Berlin, Germany. New technologies to tackle digital marketing of alcohol, tobacco and unhealthy foods aimed at children and adolescents. 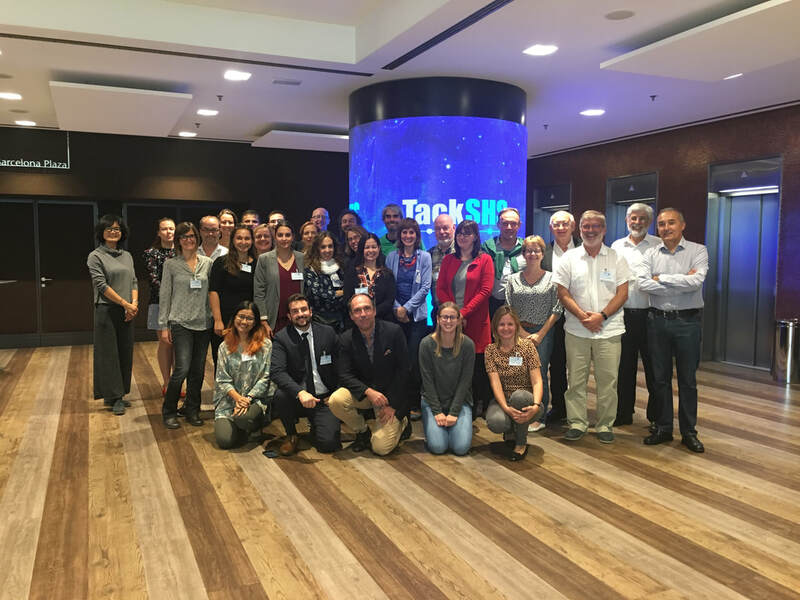 A group of experts and stakeholders from all over the WHO European Region recently highlighted the role of new technologies in responding to the harmful impact of digital marketing of alcohol, tobacco and unhealthy foods targeted at children and adolescents. New Irish research shows “Allen Carr” is successful for smoking cessation: New study has just been published in the BMJ’s Tobacco Control journal which shows results of the first published Randomised Clinical trial in the world demonstrating that Allen Carr ‘s Easyway to stop smoking is a highly effective treatment to help smokers quit. Full Paper available here. TFRI deliverable 'Development of policy recommendations' used the empirical evidence generated in the project to develop recommendations for the prevention of youth smoking. More detailed recommendations can be found here. 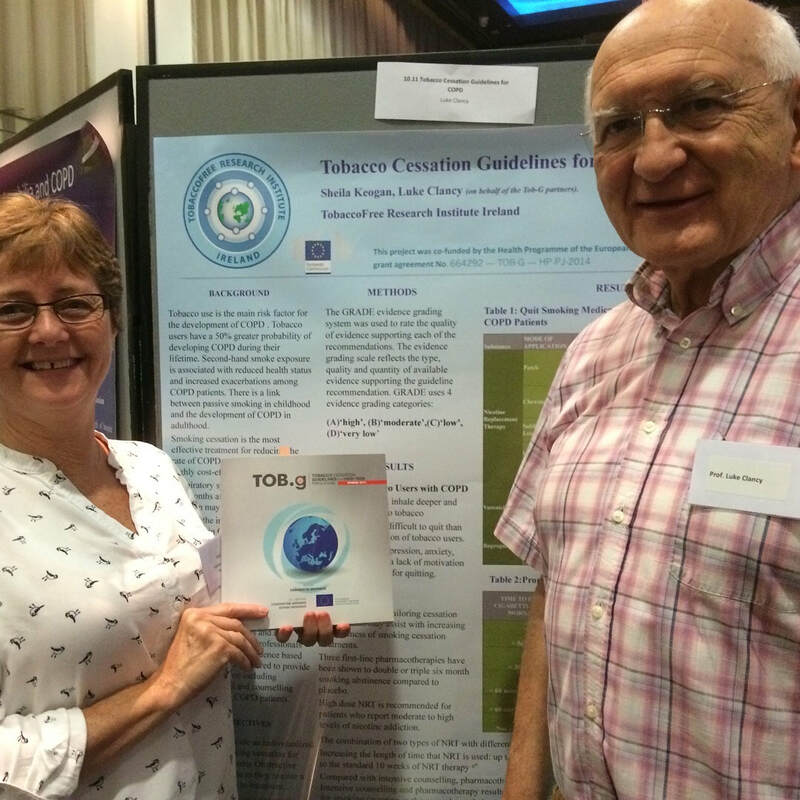 Tobacco Free Ireland (‘TFI’), the report of the Tobacco Policy Review Group, was endorsed by Government and published in October 2013. An Action Plan for TFI was published in March 2015 and one of its actions committed the Department of Health to publish an annual report on the implementation of the Plan.Considerable progress was made in 2017 in implementing the Action Plan as set out in detail in the Annual Report. TOB-g project launched its e-learning course November 2017. The Tob-g e-course constitutes a key part of this important project. This course is based on the structure and material of the Tob-g guidelines. 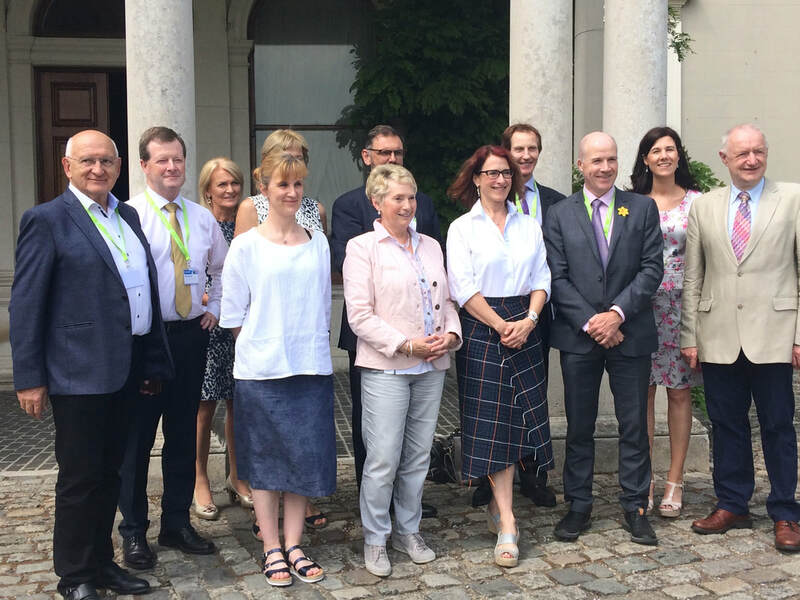 Its aim is to provide an individualised approach to smoking cessation within five clearly distinctive sub-populations of smokers, who obviously cannot continue to be treated as a single entity. Teenagers, cardiovascular patients, pregnant women, patients with diabetes and chronic obstructive pulmonary disease (COPD) belong to clearly distinct groups and reasonably so require a tailored approach to treatment. Ireland’s 2015 report on the European Schools Project on Alcohol & other Drugs in Ireland (ESPAD) finds a dramatic reduction in teenage drinking and smoking but concerns over e-cigarettes, drugs and gambling. Smoking and drinking among 15-16 year-old school students are falling dramatically, but challenges posed by illicit drug use remain. In this age group, Ireland has much lower levels of drinking, binge drinking and smoking than the European average, but higher use of cannabis, inhalants and other drugs. Find out more here. E-cigarettes as a gateway to tobacco: A US study finds that teenagers who use e-cigarettes are more to become tobacco-smokers. European Court of Justice upholds Tobacco Products Directive:Great news from the European Court of Justice – all three challenges against the EU Tobacco Products Directive were rejected today May 4th 2016. The Court rejected the challenge brought by Philip Morris and British American Tobacco which sought to invalidate the TPD as a whole, or alternatively various provisions of the Directive including, inter alia, mandatory large pictorial warnings, the ban on characterising flavours and measures concerning tracking and tracing. An assessment of the economic costs of smoking in Ireland: Key findings: It is estimated that smoking causes 5,870 deaths per annum with an additional 92 per annum as a result of exposure to second hand smoke (SHS). This is an increase from an estimated 5,200 deaths per annum previously calculated, the increase is due to more cancers and respiratory diseases being attributable to smoking than heretofore. 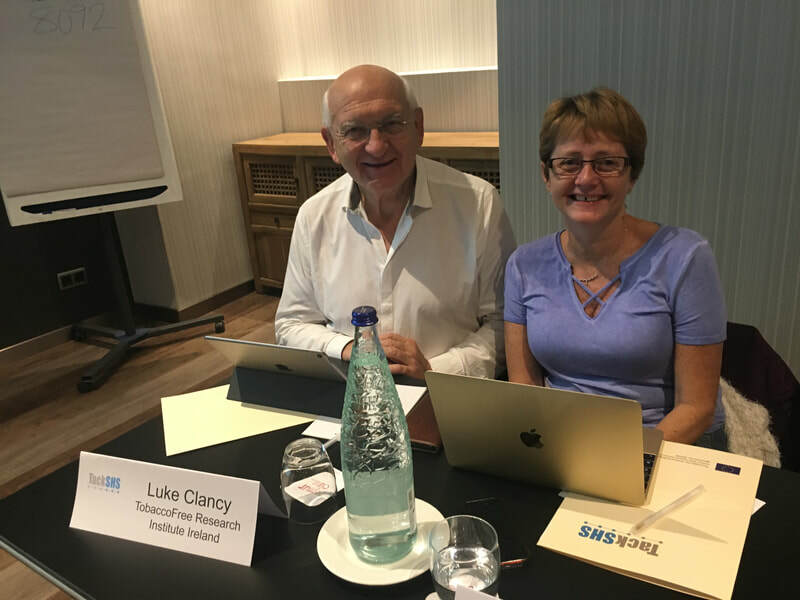 · Domiciliary care costs €40 million.